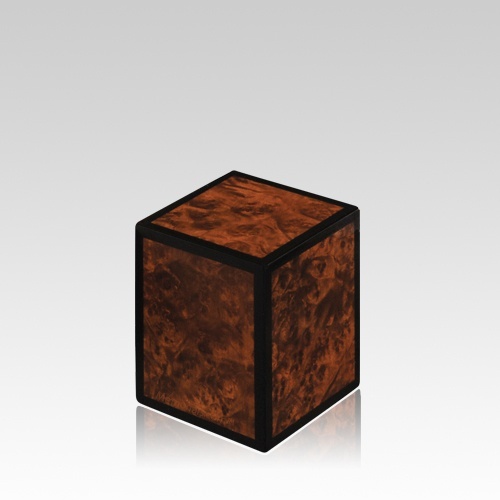 The Manor Small Wood Cremation Urn is made from natural burl and accentuated with black edges. The smaller size makes this urn perfect for families that are scattering or sharing the cremains. This is truly a beautiful urn. A sophisticated and wonderful way to memorialize your loved one.